Believe it or not, this week marks the unofficial end of summer. As Labor Day approaches, most college students are heading back to school. Whether you have a nervous freshman or savvy senior, care packages are a traditional way to send some love. 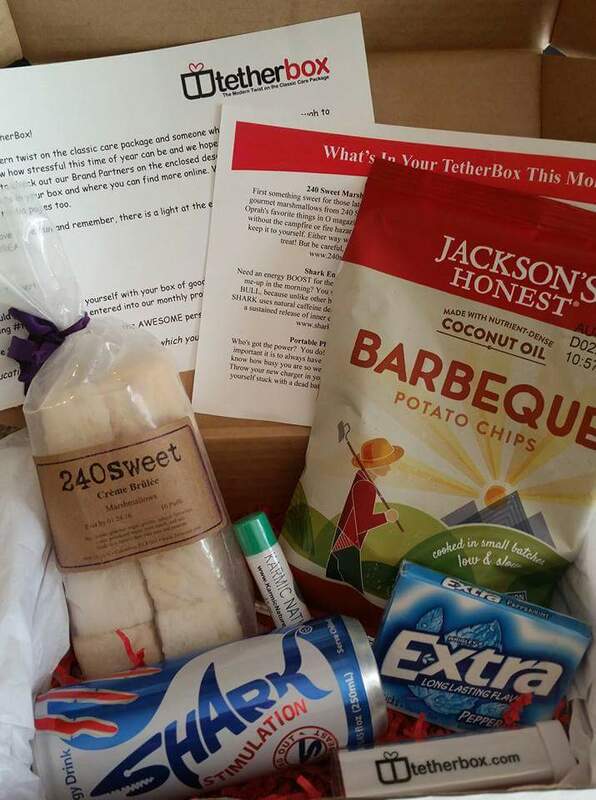 And now TetherBox, the “modern twist on the classic college care package,” has added gluten-free and nut-free options to their monthly boxes. 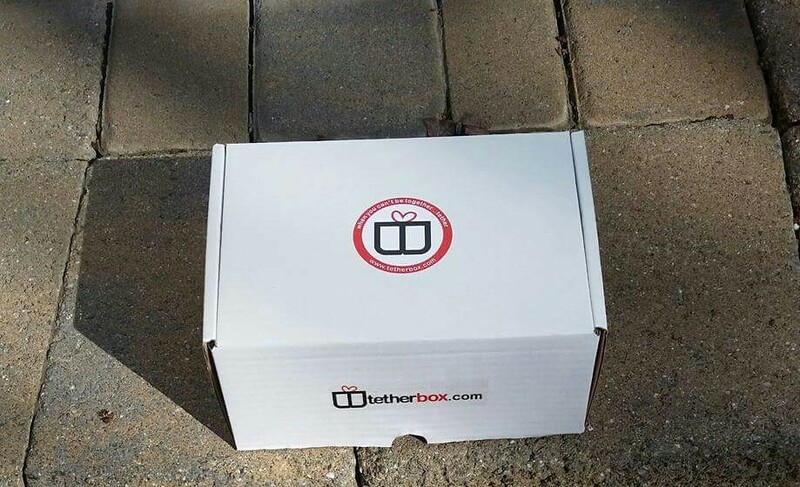 Available in various subscription plans, TetherBox college care packages include between five and seven meticulously selected all-natural snacks, personal care items, useful gadgets and fun surprises. According to the company’s website, knowing what’s in the box ahead of time would ruin the fun so you won’t know what your student is going to receive each month. Working with brand partners and a network of student ambassadors from across the U.S., TetherBox includes hidden treasures and new-to-market products aimed at exciting each recipient. 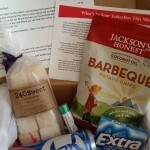 And there is a bonus to you not knowing what the care package contains—your student will be excited to call (or, OK, email) to fill you in on the goodies!